The Jaybird RUN earbuds are envisioned as a solid option for users who want quality audio on-the-go and an even better one for those already-invested in the capabilities of the Jaybird App. Following on from last year’s X3 Bluetooth earbuds, Jaybird has finally made the leap to true wireless with their new Jaybird RUN earbuds. 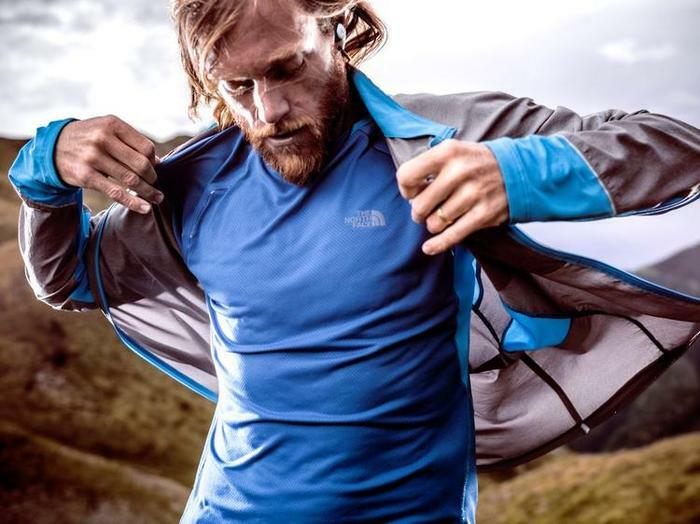 With much the competition having reached the second generation of this particular category, the RUN earbuds suggest that Jaybird are hoping that slow-and-steady will win the race or, at the least, win the attention and cash of sporty consumers. Coming in at a price that’s cheaper than some but still more expensive than the standard pair of AirPods, they’re envisioned a solid option for users who want quality audio on-the-go and an even better one for those already-invested in the capabilities of the brand’s existing Jaybird App. 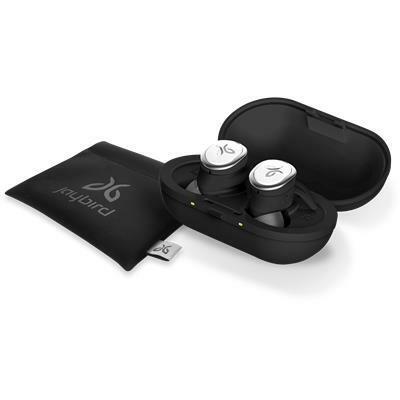 The Jaybird RUN are wireless in-ear headphones that pull audio from a connected smart device via Bluetooth 4.1. Each earbuds boast a set of 6mm drivers with a 20 Hz to 20 kHz frequency range. They don’t have any proper ingress protection (IP) rating but do come sweat-proof and coated in a hydrophobic gel that offers up a limited degree of water-resistance. On their own, the Jaybird RUN earbuds promise a battery life of four hours. However, as is standard, the RUN’s carry-case can double as a charger. All told, a full run through the buds plus the case will get you 12 hours of use. For added customization, the Jaybird RUN headphones come with a set of four earwings and foam tips, allowing you to find the best fit. The earbuds also come with a one year warranty. The first thing that really struck me about the Jaybird RUN wireless earbuds was just how strong an impression the initial ‘unboxing’ process leaves. For years now, brands big and small have struggled to sand off the corners of Bluetooth-based setup and even now, things are often pretty hit and miss. With the RUN, Jaybird hit this side of things out of the park. Upon opening the box, the buds are automatically set to pair. Right below that, sits a snappy little fabric case for all the extra wingtips and different sized buds that come with the RUN. It’s as intuitive as it sounds, as well as one can imagine. There’s no fussy pairing or fitting process to be found. The customer experience here has really been considered and it shows. In practice, it is far easier and quicker to jump into using the Jaybird’s RUN earbuds than many of its true wireless cousins. Beyond that, the Jaybird RUN’s boast a pretty familiar-but-forgettable aesthetic. They look like sports earphones, minus the wires. They might not look as ergonomic as Jabra’s Elite Sports or Samsung’s IconX. However, in practice, they are pretty comfortable to wear and don’t feel like they hang too heavy on your ears. The form-factor on the carry-case is pretty endearing as well. It’s a nifty, compact little thing and easy to toss in your bag with all the other usual junk without fuss. Unfortunately, the build quality does leave a little bit to be desired. Even if the Jaybird RUN earbuds look nice, they feel like they’re made of cheap plastic - and don't inspire a huge amount of confidence when it comes to durability.They come sweat-proof and water resistant (courtesy of a hydrophobic gel) but lack any sort of certified IP-rating. Fortunately, when it comes to the app integration, the Jaybird RUN earbuds offer up a pretty good experience - assuming you’ve already got room for that extra app in your life. Adjusting the sound quality, messing with the mids, balancing the bass is all very easy and intuitive. As for the "find my buds" feature, it works pretty much exactly as described - though it is subject to the usual limitations (you need to be within Bluetooth range of the buds, etc). Unfortunately, all this integration proves to be little help when it came to actually using the RUN earbuds. Our time with the Jaybird RUN earbuds was plagued with technical issues. As we said before, setting them up was a breeze. However, it felt like all it took was a breeze for the earbuds to either fall out of sync or lose connectivity entirely. These problems were constant deterrent to our experience with the Jaybird RUN. Furthermore, despite the emphasis placed on outdoor use by the marketing for these earbuds, we found that those kinds of environments only ensured a worse experience. A representative from Jaybird told us that these issues were due to a bad batch. We’re waiting on a new sample to see if it changes anything. We’ll update this review accordingly when appropriate. Unfortunately, and even when it worked, the stereo sound produced by the Jaybird RUN earbuds really just wasn’t all that impressive. There’s a surprising amount of bass here but outside noise often leaked into our listening experiences, diluting and undercutting the effect. 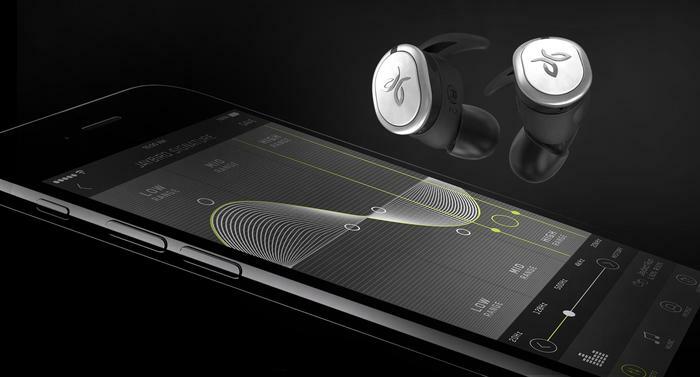 The heart of the problem isn’t that Jaybird’s first effort in the true wireless category is a bit of a dud. The problem is that they’ve arrived late to the race - and haven’t got a whole lot to show for it. Compared to last year’s crop of true wireless earbuds, the Jaybird RUN’s shortcomings sit closer to the norm. However, compared to this year’s, they stand out like a sore thumb. There's basically no clear advantage they offer and no key technical or aesthetic callout that makes an argument for why you should choose them over the competition. All things being equal, the Jaybird RUNs comes tantalizingly close to offering a compelling bridge between users who aren’t into the squeaky-clean aesthetics of Apple’s AirPods and don’t need the fitness tracking found in Samsung and Jabra’s true wireless offerings. Unfortunately, this ambition is hamstrung by technical problems. 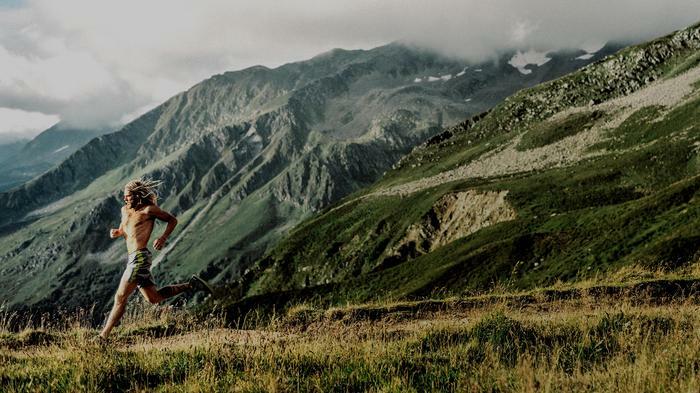 The Jaybird RUN earbuds leave a spritely first-impression but don’t quite last the distance.